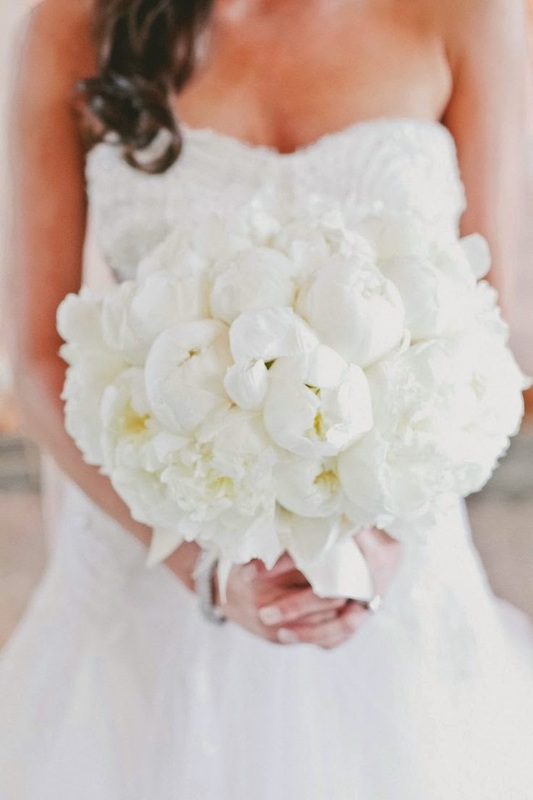 We love when our brides get a shout-out! 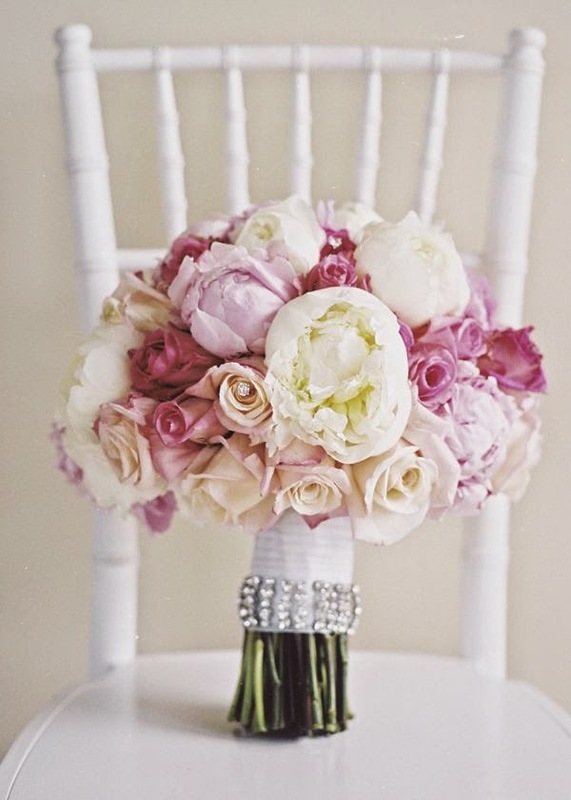 Especially when it’s as a featured wedding on a fabulous wedding site such as Style Me Pretty! 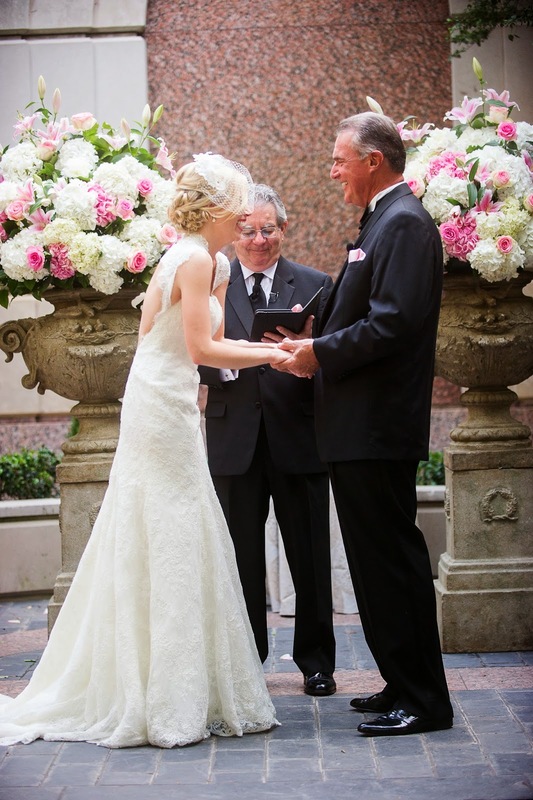 We shared the lovely diazepam online details of this classically elegant event here, but you must check out the beautiful coverage SMP gives Tiffany and Bob and their gorgeous wedding at the Crescent! 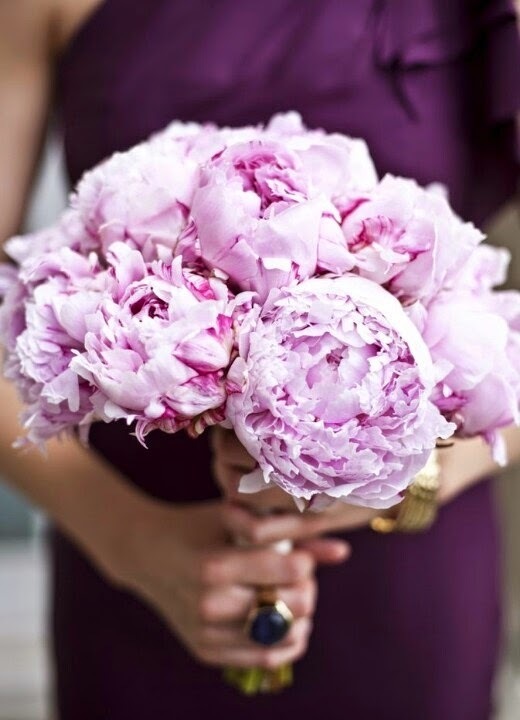 Do you ladies love peonies as much as we do? 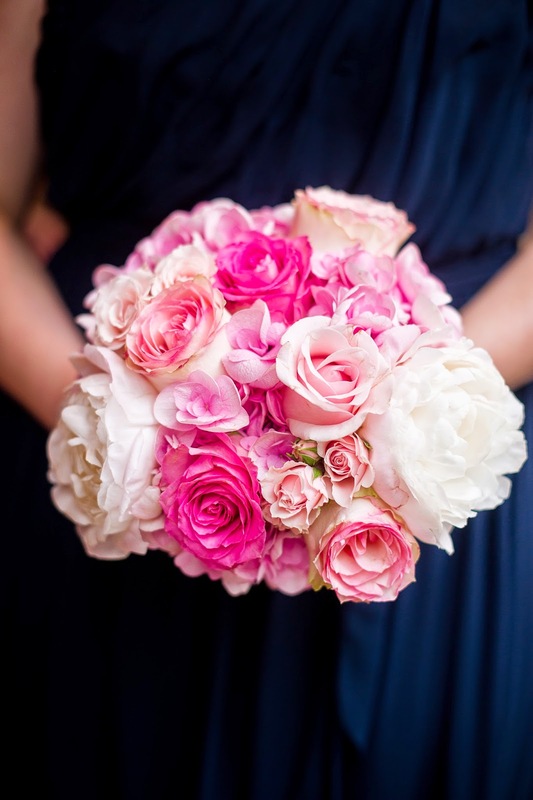 Are you using them in your wedding design? We want details! 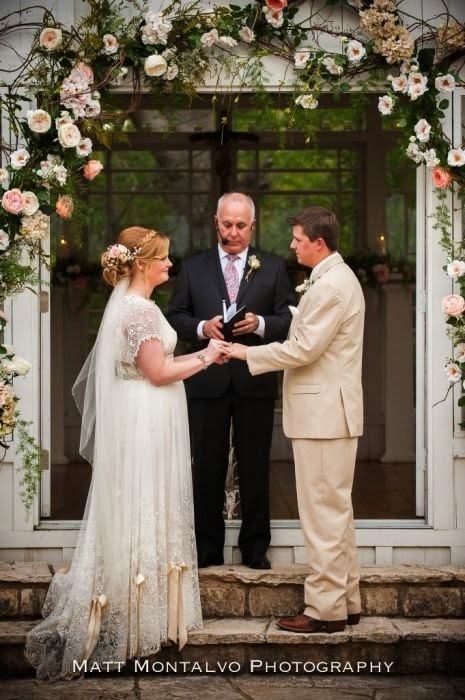 StarDust Bride Shalane and fiancé Todd planned a romantic, rustic lodge wedding in College Station in honor of their Aggie roots. 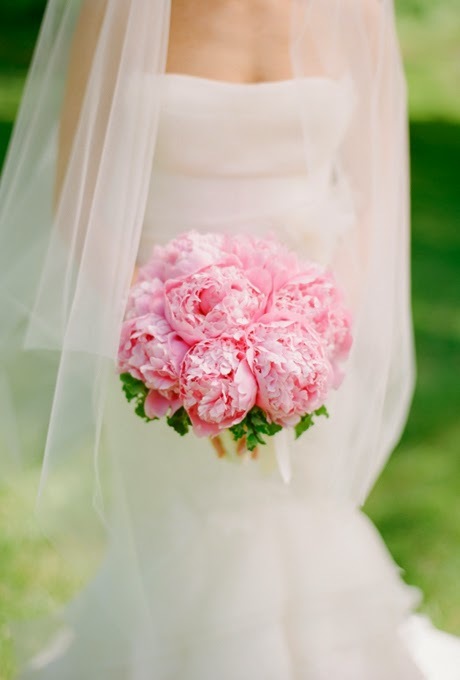 Shalane looked absolutely stunning in her “Chateau Marmont” bridal gown from Claire Pettibone. 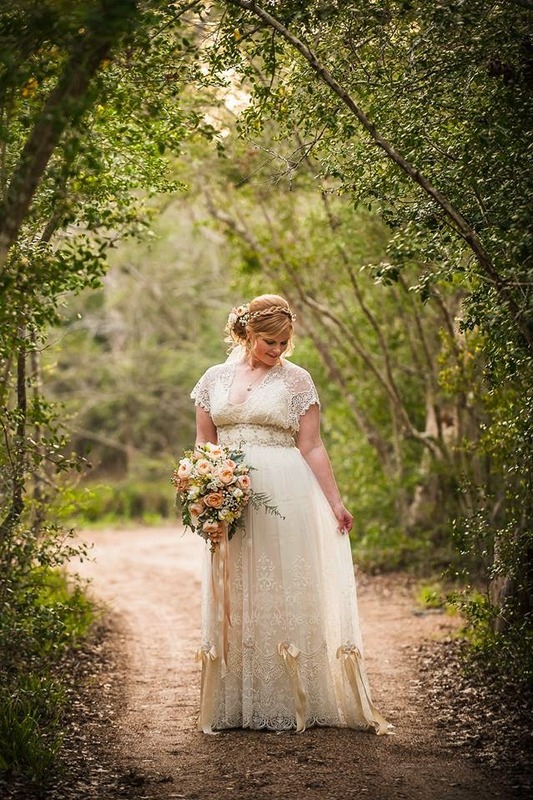 Shalane looks ethereal in this elegant lace gown! 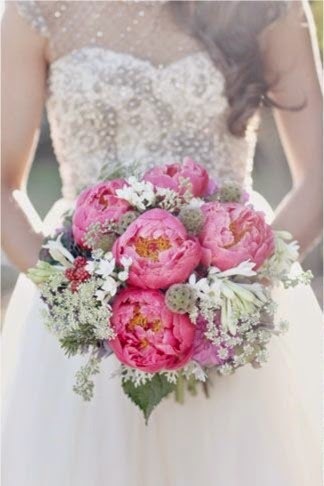 The vintage styling of the gown makes this photo look as though it could have been taken decades ago! Love the intricate detailing of the gown from top to bottom! We adore that Shalane wore cowboy (or cowgirl!) boots with her delicate lacy gown! 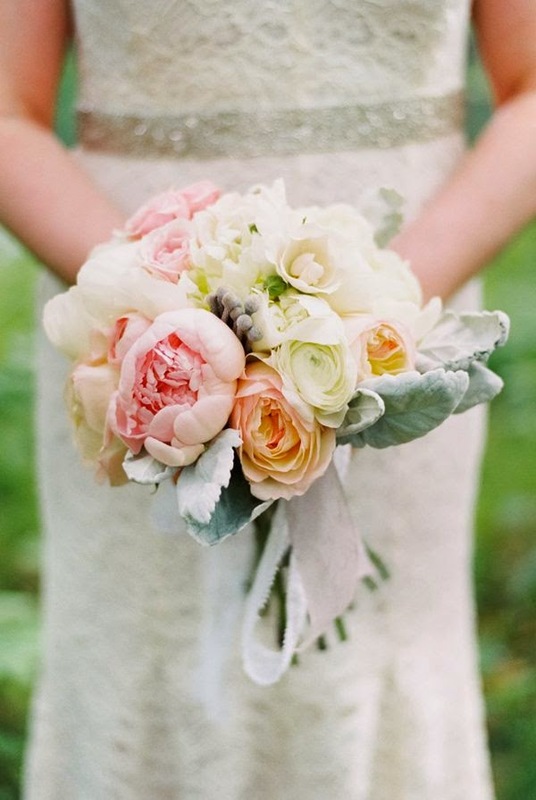 Thank you, Shalane, for trusting StarDust to help you find your dream wedding gown! 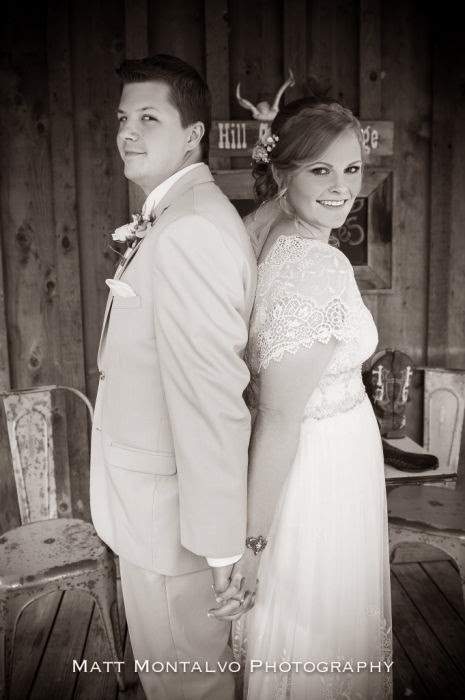 Your wedding was beautiful, and we wish you and Todd much love and happiness! 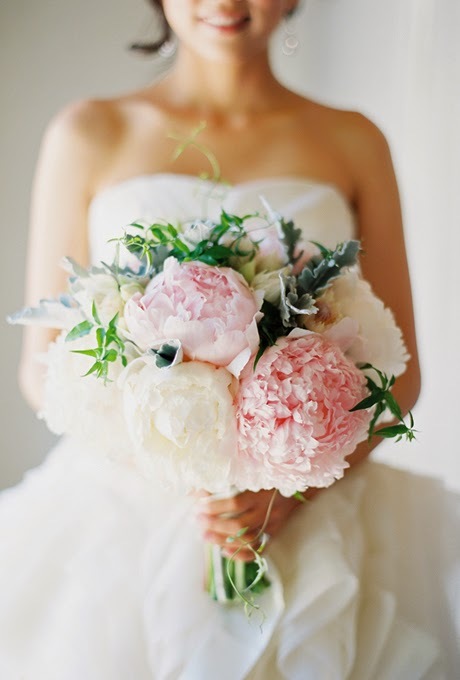 For more photos from this gorgeous wedding and of this radiant bride in her fabulous Claire Pettibone gown, check out photographer Matt Montalvo’s website. 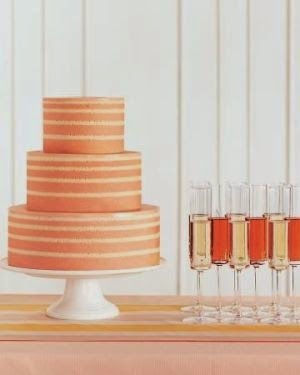 Super modern unfrosted cake with clean lines. 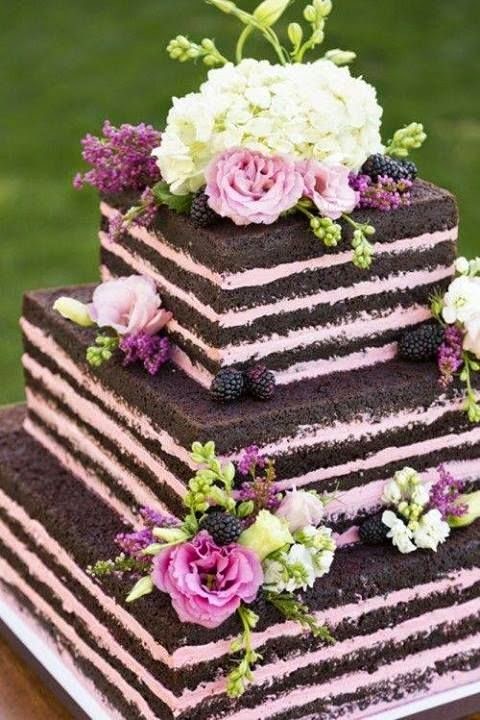 Square chocolate naked cake filled with pink frosting and decorated with flowers. 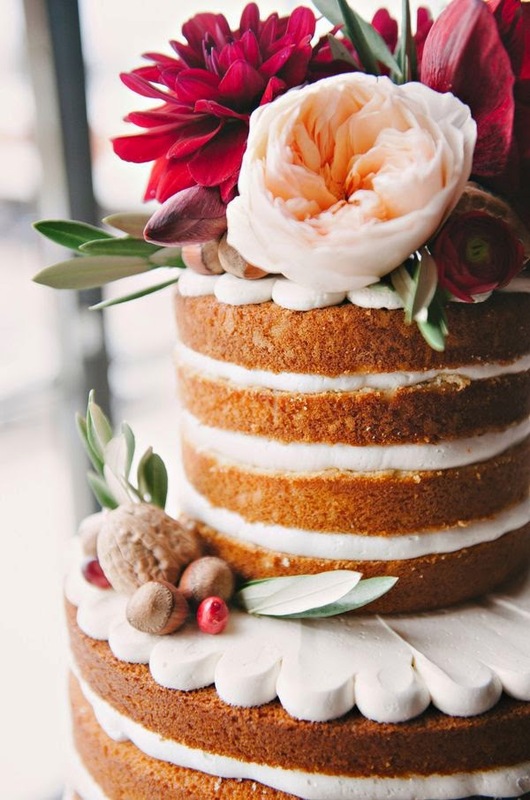 Elegant un-frosted cake with lush, seasonal flowers. 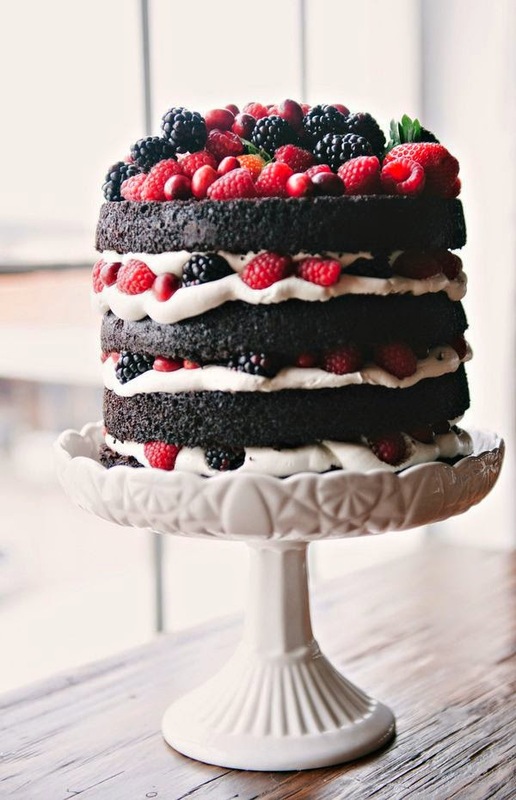 Chocolate exposed layer cake with berries and whipped cream. 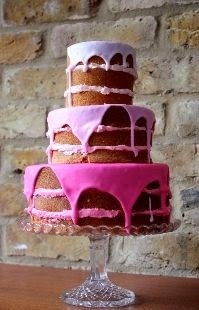 Half naked cake with ombre drizzle. 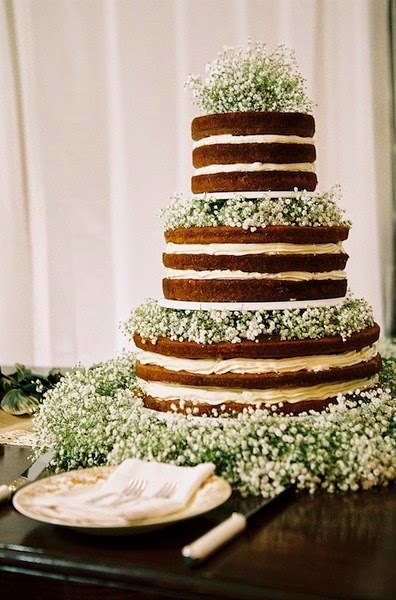 Elegant baby’s breath adorned naked cake. 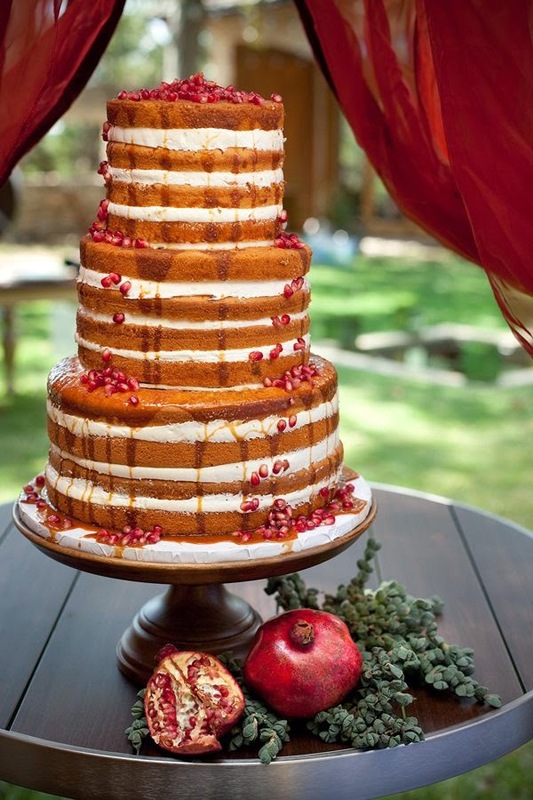 Rustic naked cake with caramel drizzle and pomegranate seeds. 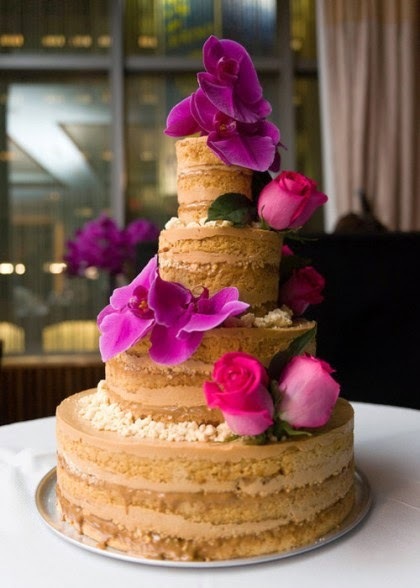 Dulce de leche unfrosted cake from Momofuku Milk Bar accented with orchids and flowers. 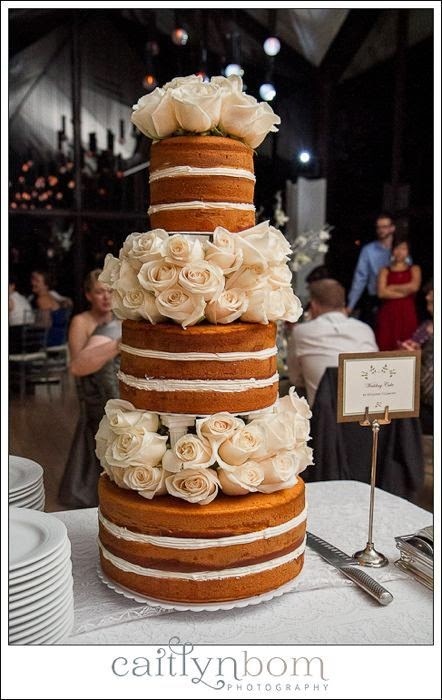 Large naked cake with lush roses. 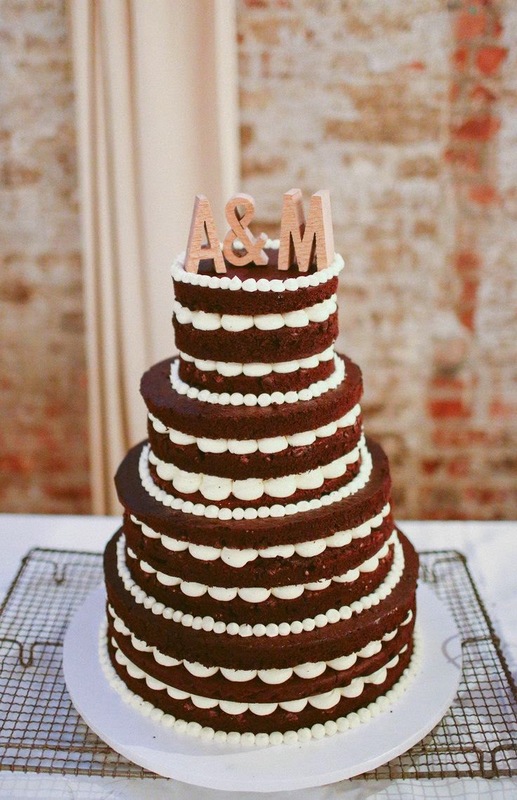 Clean piped-edge chocolate unfrosted cake with cork initials. 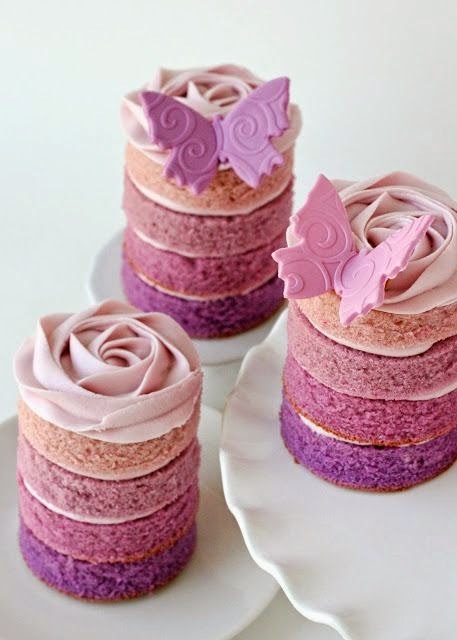 Purple ombre naked mini cakes. 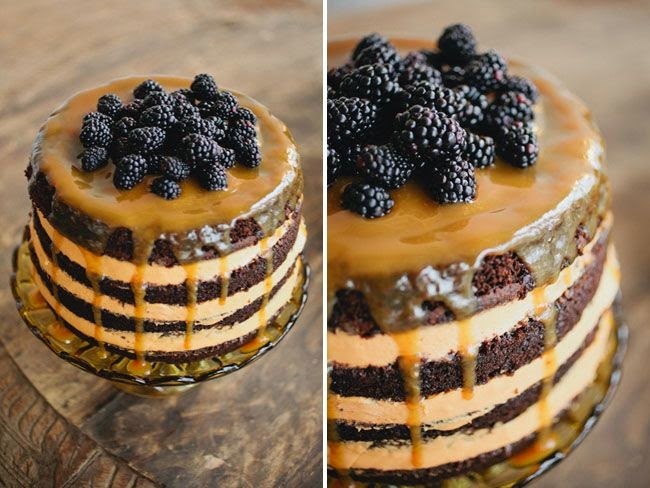 Chocolate exposed layer cake with berries and caramel drizzle. 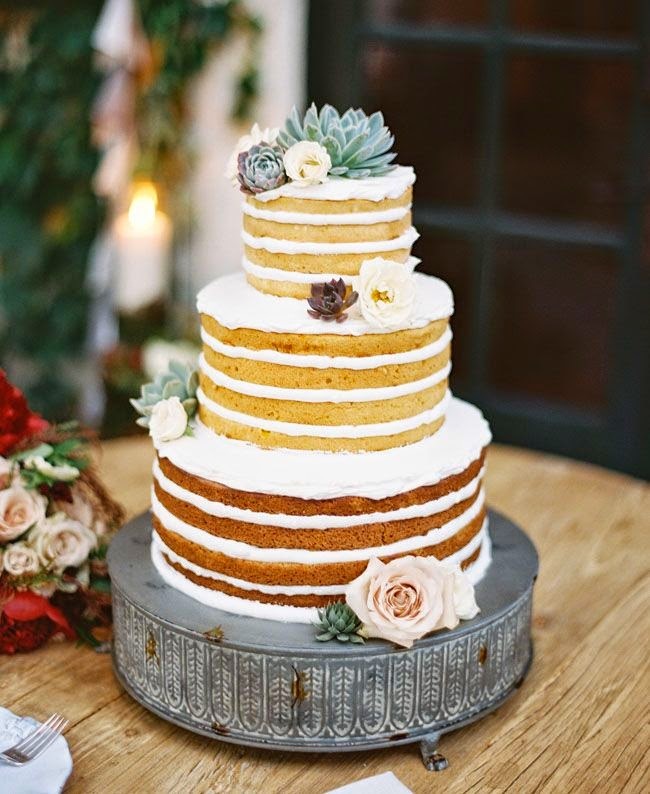 Ombre unfrosted cake with succulents. 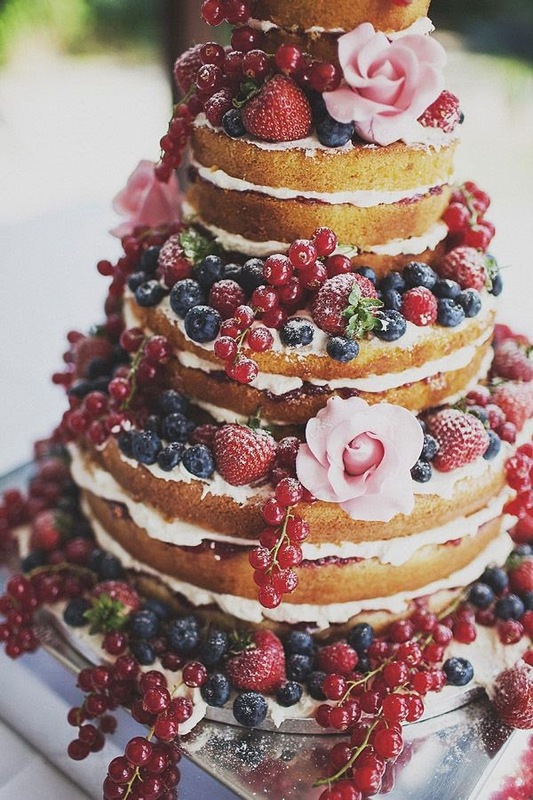 Simple, clean unfrosted cake with fruit and greenery décor. 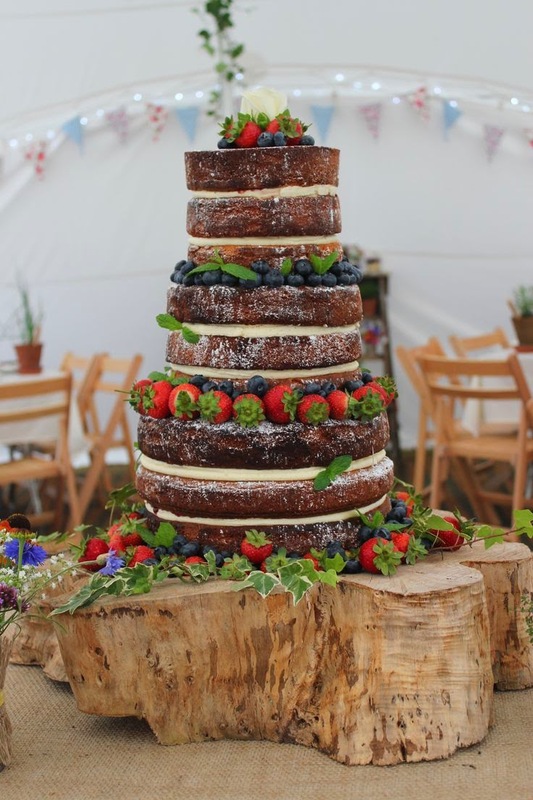 Large rustic, berry-accented frosting-free cake sprinkled with powdered sugar. 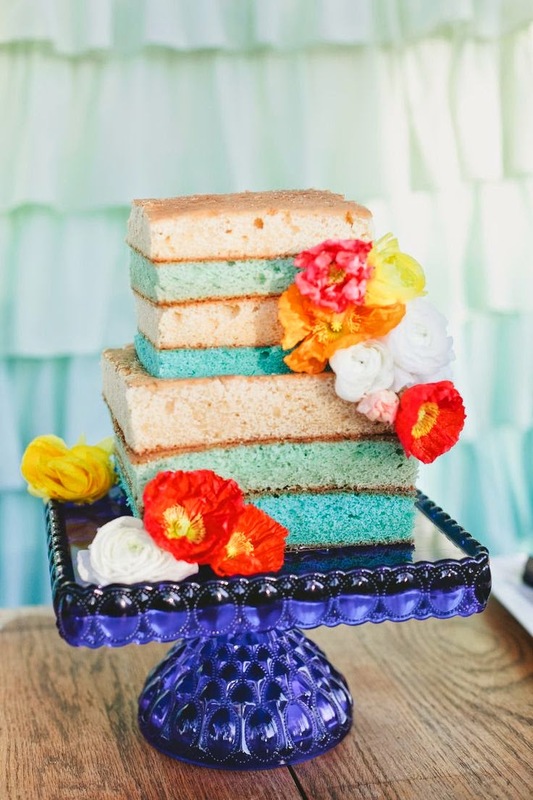 Whimsical square color-blocked frosting-free cake. 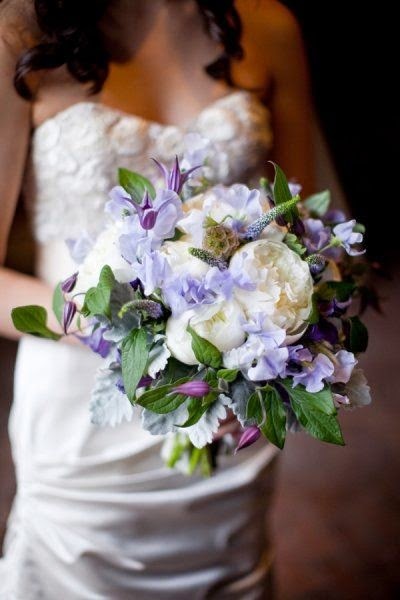 Brides, what do you think? 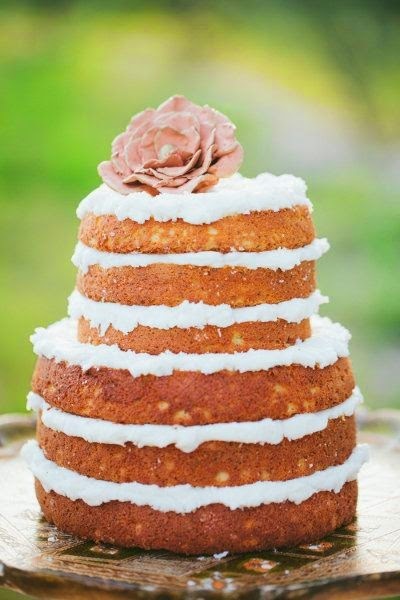 Do you like the naked cake or are you more of a frosting girl? 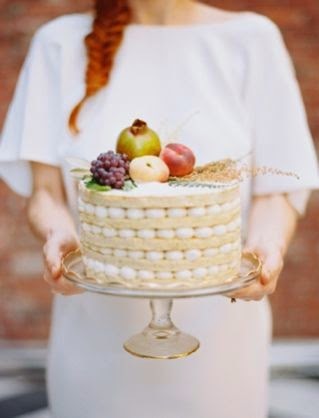 image sources: Burnett’s Boards, Caitlyn Bom Photography, Colin Cowie Weddings, First Wedd, Glorious Treats, Green Wedding Shoes, Martha Stewart Weddings, Ruffled, Style Me Pretty and Whimsical Wonderland Weddings. 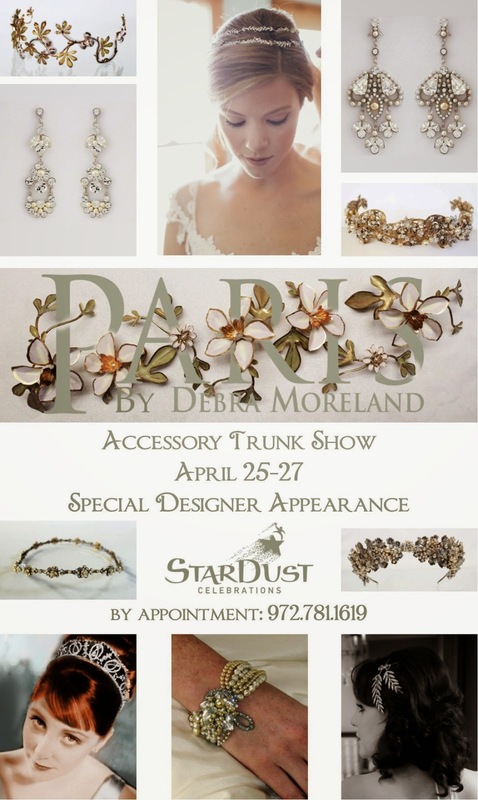 Just a little reminder that StarDust will be hosting two FAB-U-LOUS Trunk Shows this week! 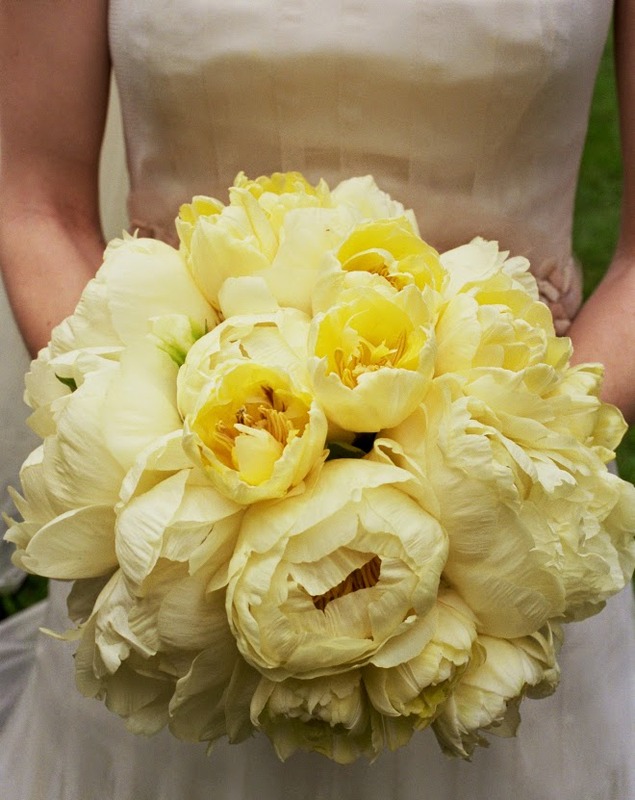 First up, for a special week-long engagement starting this Wednesday (4/23), we’ll be featuring more than two dozen additional styles of one of our favorite Mother of the Occasion designers Ideas by Barbara! 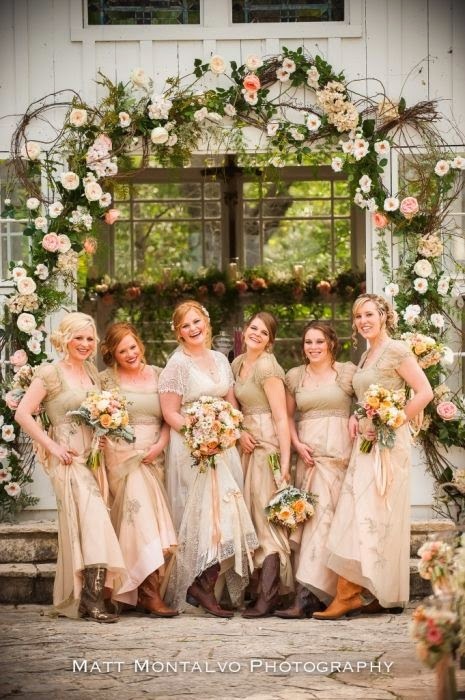 Customized to each mom, these gorgeous gowns range from classical elegance to edgy, and are available in a variety of materials, colors and sizes. Call buy valium online with no prescription 972.781.1619 now for your appointment during this special shopping event and save 10% on your order! 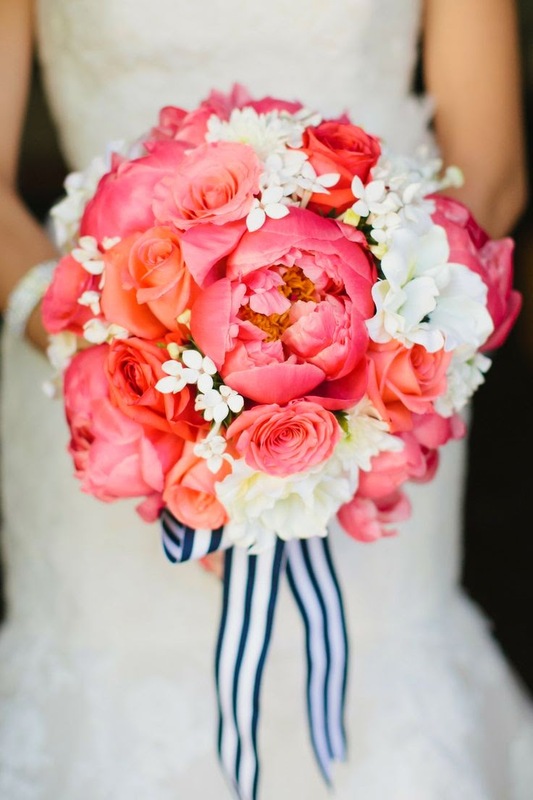 Then, kicking off on Friday, 4/25, we’ll showcase all sorts of swoon-worthy bridal accessories from Paris by Debra Moreland! Jewelry, veils and accessories by the famed designer will be highlighted during this special event. 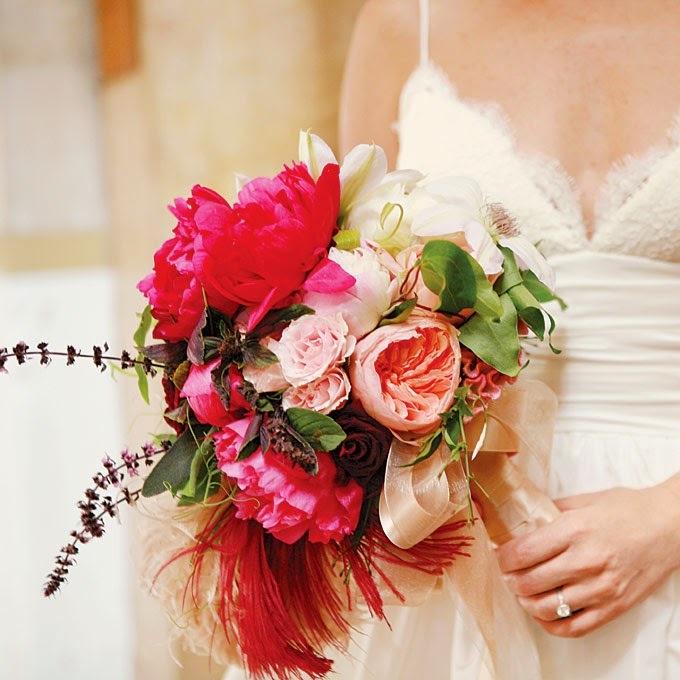 Ms. Moreland herself will attend the trunk show and provide style consultations to brides during their appointments! Call 972.781.1619 to secure your spot!